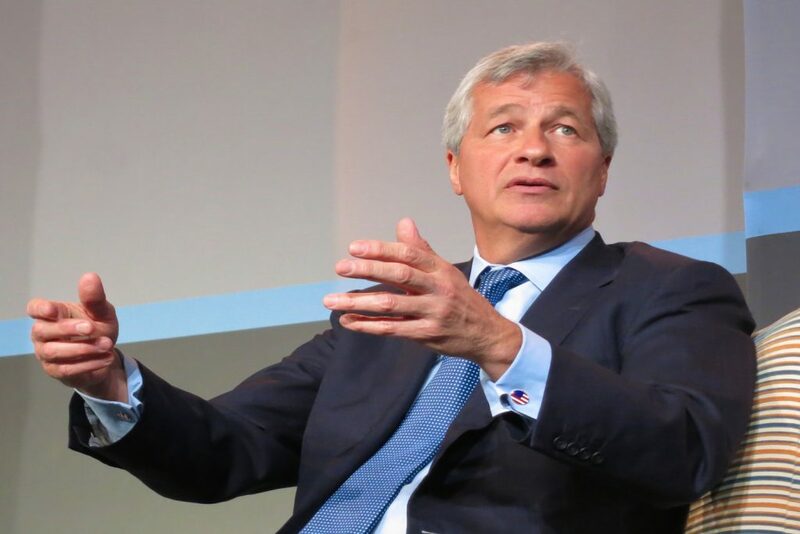 In an annual letter to shareholders, J.P. Morgan Chase & Co’s Chief Executive Officer Jamie Dimon said that US economic growth was being hampered by bad mortgage rules and also spoke in favor of swift reforms. 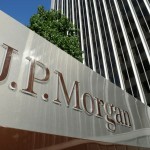 J.P. Morgan Chase shares closed higher for a sixth consecutive trading session in New York on Thursday. The stock edged up 0.20% ($0.21) to $105.56, after touching an intraday low at $104.45, or a price level not seen since April 2nd ($104.33). 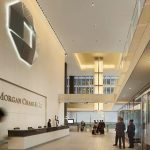 Shares of J.P. Morgan Chase & Co have risen 8.13% so far in 2019 compared with a 14.86% gain for the benchmark index, S&P 500 (SPX). In 2018, J.P. Morgan’s stock retreated 8.72%, thus, it again underperformed the S&P 500, which registered a 6.24% loss. According to Dimon, the involvement of multiple regulatory authorities along with more intense political intervention were factors obstructing the necessary mortgage lending reforms. “This has become a critical issue and one reason why banks have been moving away from significant parts of the mortgage business,” Dimon noted in the letter, cited by Reuters. “The country desperately needs mortgage reform — it would add to America’s economic growth,” he wrote. Meanwhile, first-quarter net interest income is expected to remain unchanged in comparison with the preceding three-month period. The Wall Street bank is expected to report first-quarter results on April 12th. According to CNN Money, the 25 analysts, offering 12-month forecasts regarding J.P. Morgan Chase & Co’s stock price, have a median target of $115.00, with a high estimate of $140.00 and a low estimate of $85.00. The median estimate represents an 8.94% upside compared to the closing price of $105.56 on April 4th. 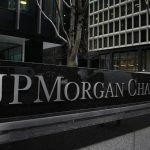 The same media also reported that 15 out of 30 surveyed investment analysts had rated J.P. Morgan Chase & Co’s stock as “Hold”, while 13 – as “Buy”. On the other hand, 1 analyst had recommended selling the stock.